Ajax face the tough challenge of trying to stop the best side in Champions League history when they face Real Madrid on Wednesday. However, the La Liga giants week has started with bad news. 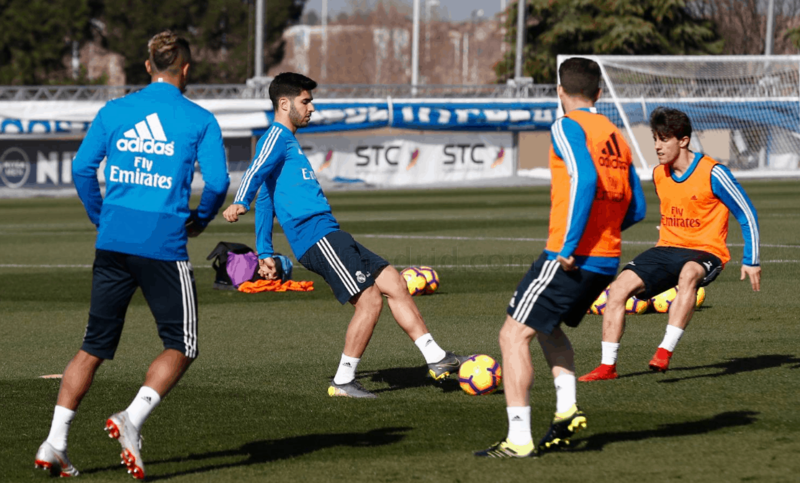 Real Madrid striker Karim Benzema missed out on the session with his teammates due to pain in his neck and he remained inside the facilities at the Ciudad Deportiva. The idea, at the moment, is that Benzema will play against Ajax but everything depends on how the issue develops over the coming days. Benzema is the top scorer this season with 18 goals and he has scored three in his last three La Liga games.